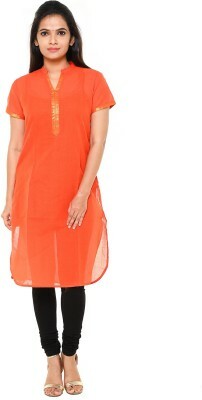 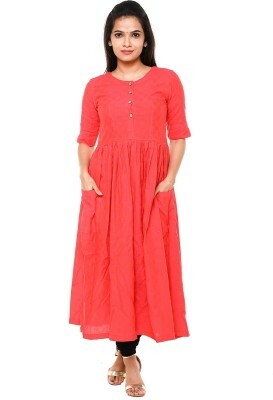 An admirer of classy fashion would love to add this kurta. 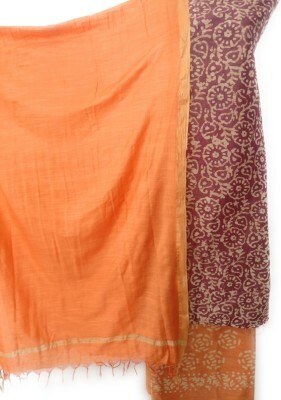 It scores quite high on the comfort quotient as a premium quality blended fabric has been used in its tailoring. 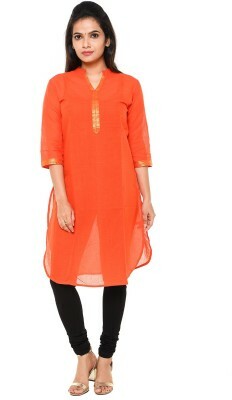 Besides, it comes in a pattern that is perfectly complemented by a round neck and three quarter sleeves.